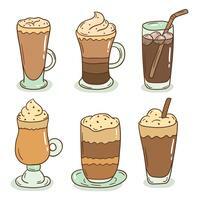 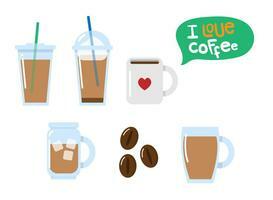 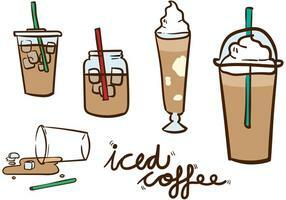 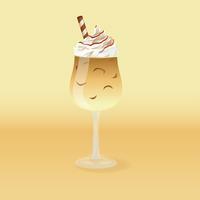 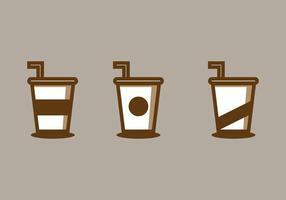 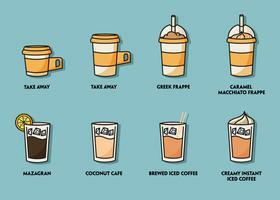 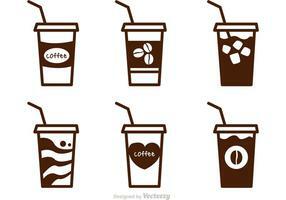 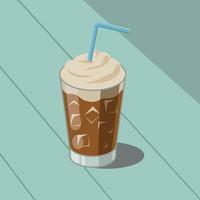 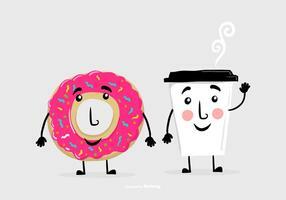 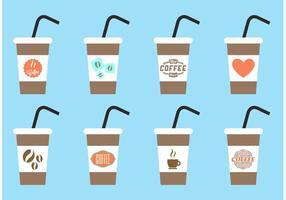 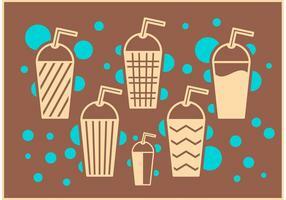 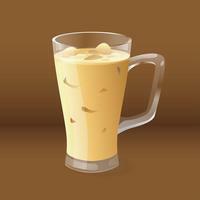 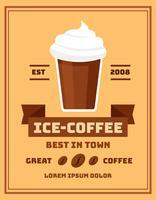 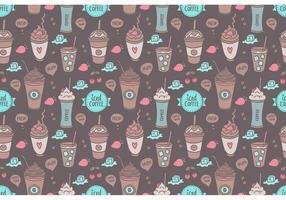 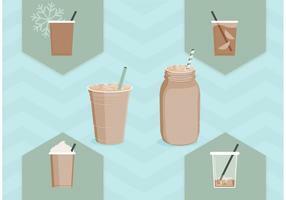 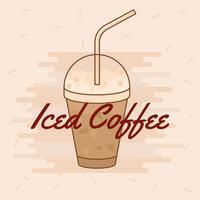 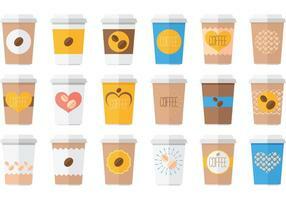 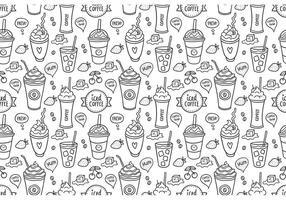 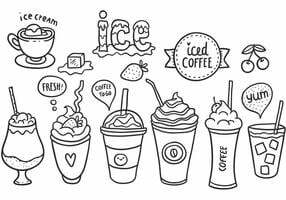 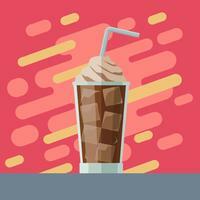 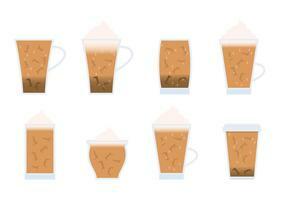 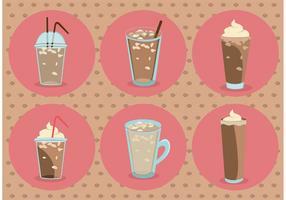 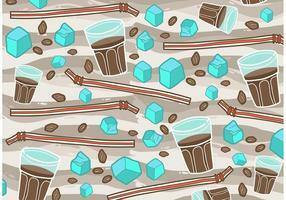 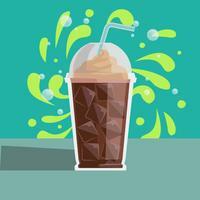 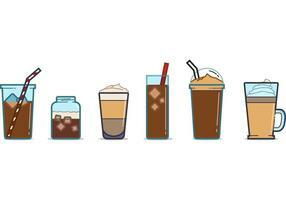 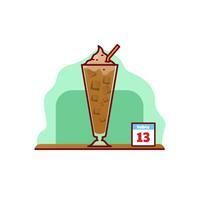 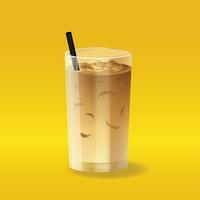 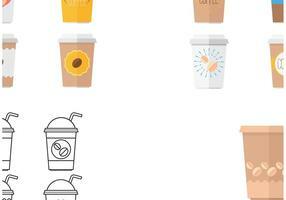 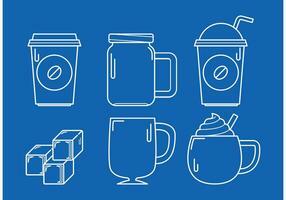 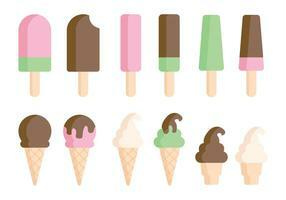 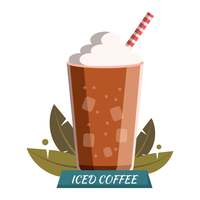 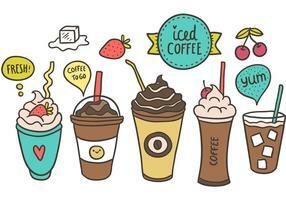 Iced Coffee Illustration. 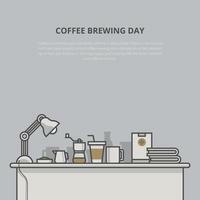 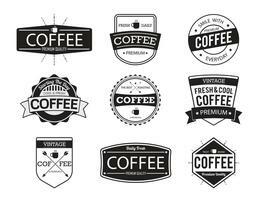 Coffee Brewing. 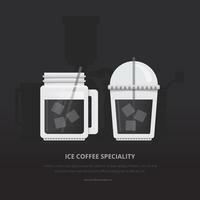 Iced Coffee Illustration. 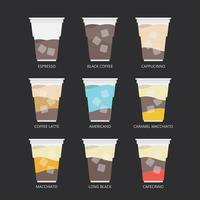 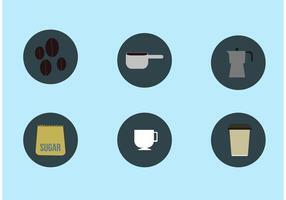 Coffee Recipe.